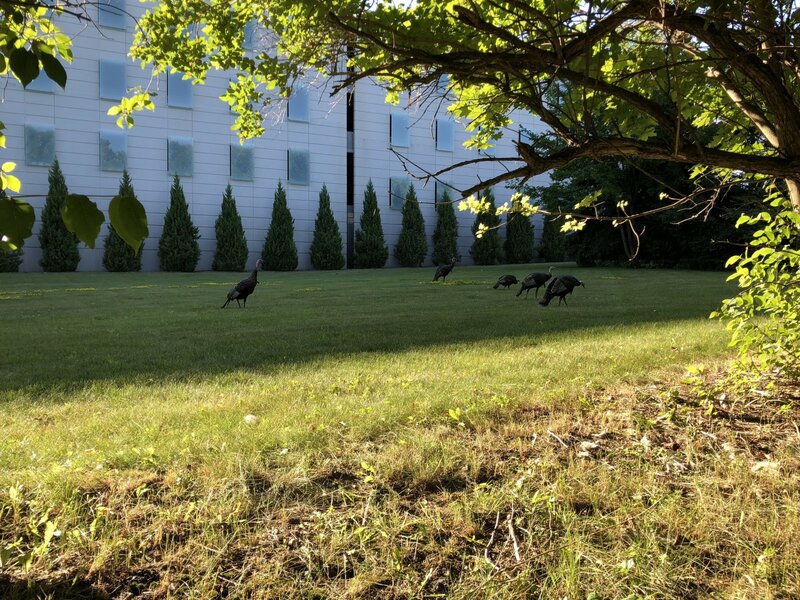 The East Side turkeys wander around the proposed development site. Photo taken July 16th, 2018 by Jeramey Jannene. All Rights Reserved.